Bengalis In A Rut. Deano Is Bigger Than Others. Peter Headen. RGEVENT. 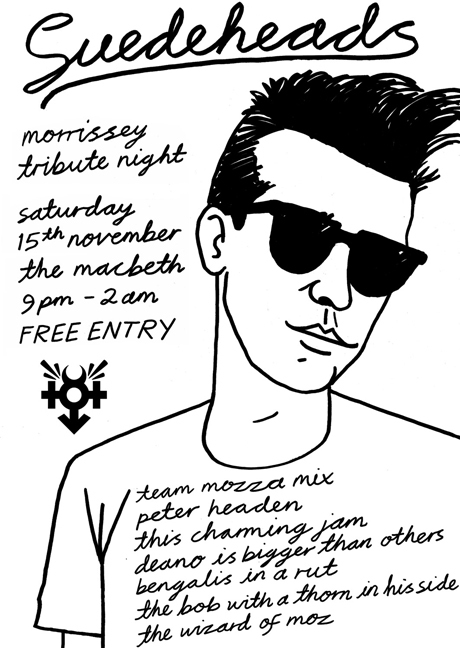 Team Mozza Mix. The Bob With A Thorn In His Side. The Wizard Of Moz. This Charming Man.